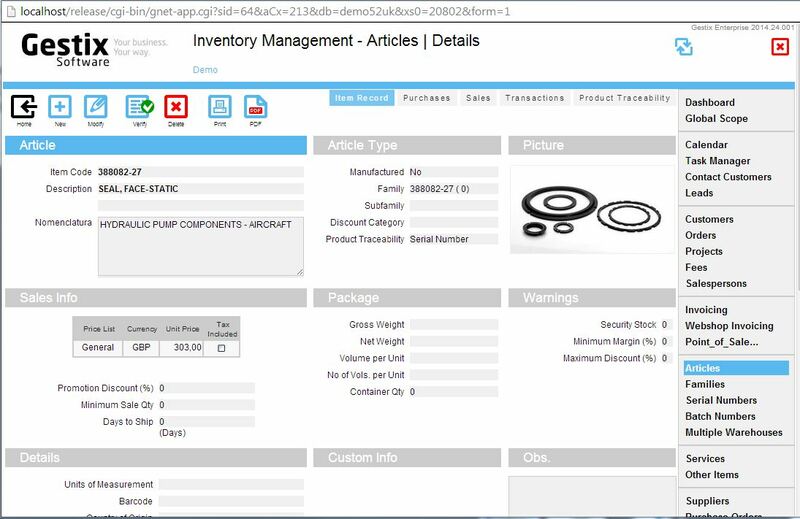 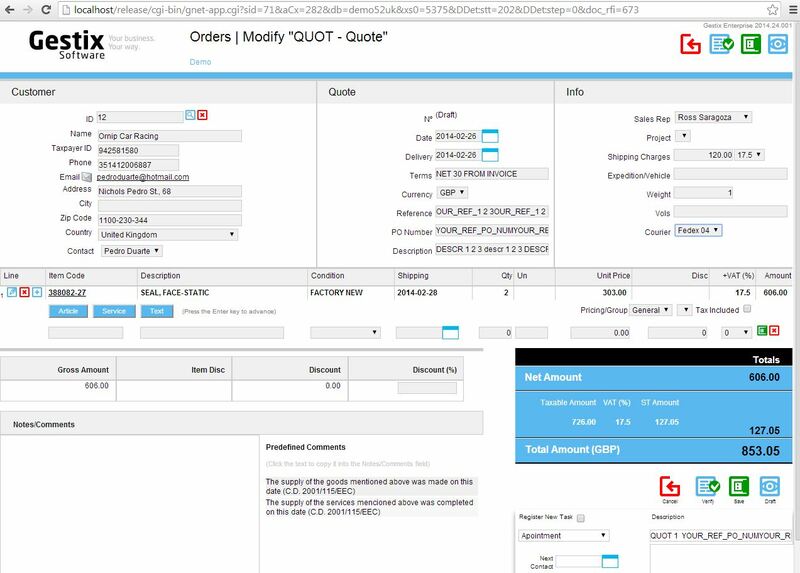 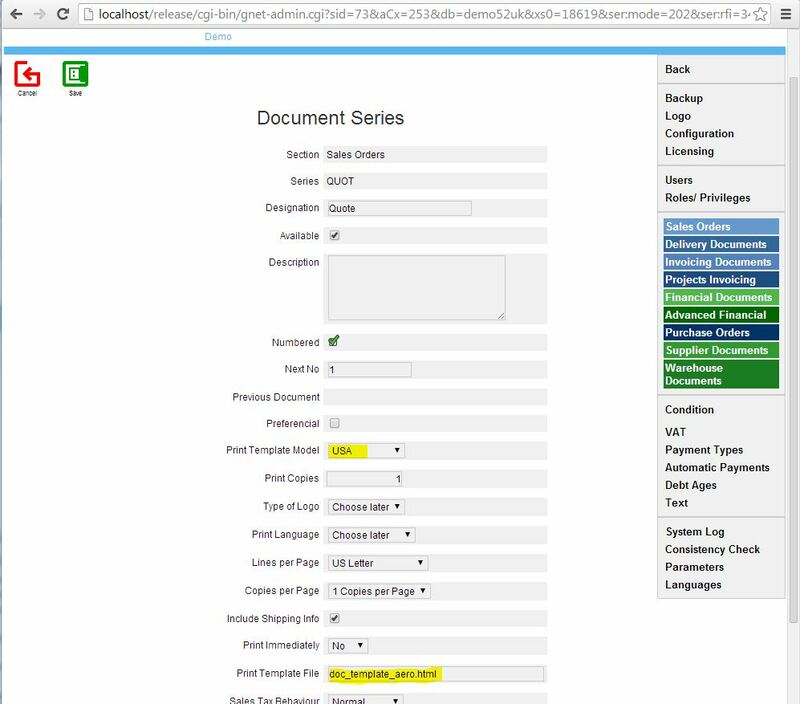 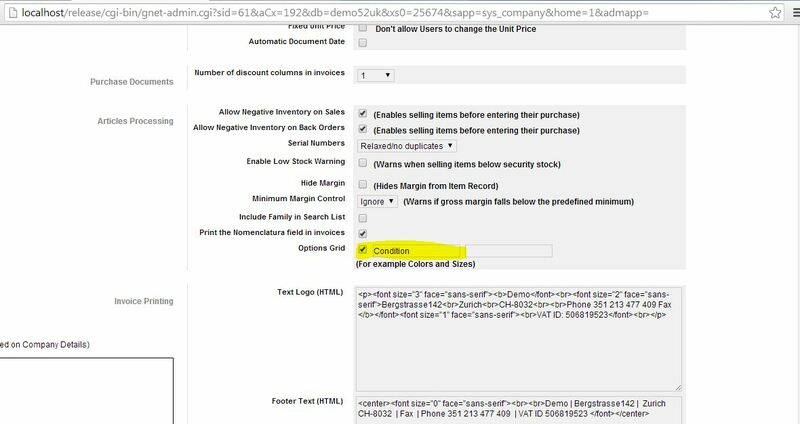 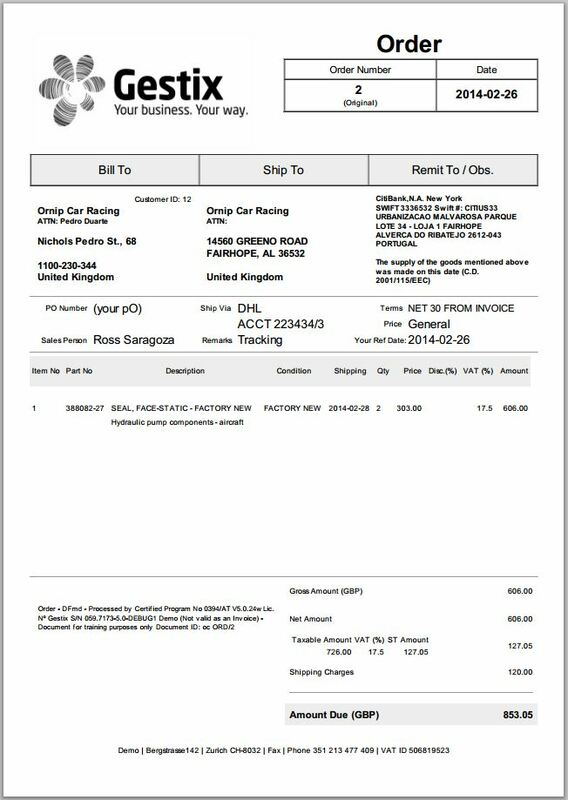 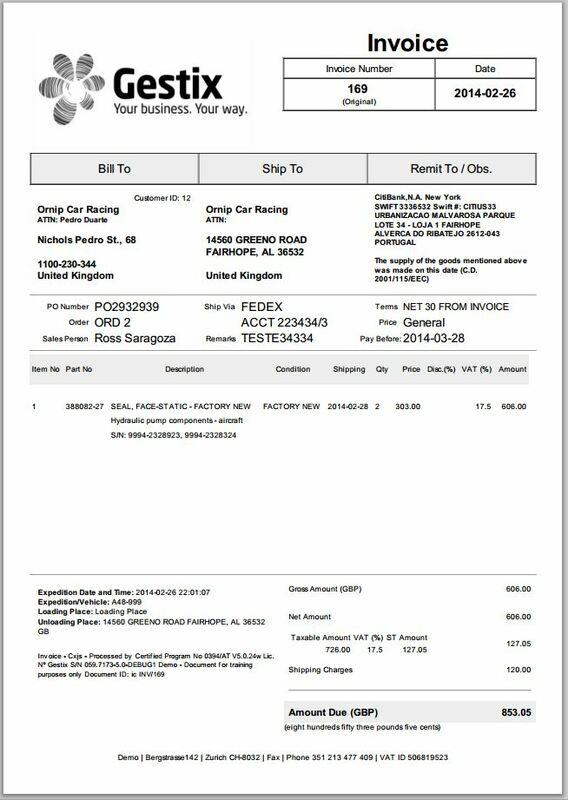 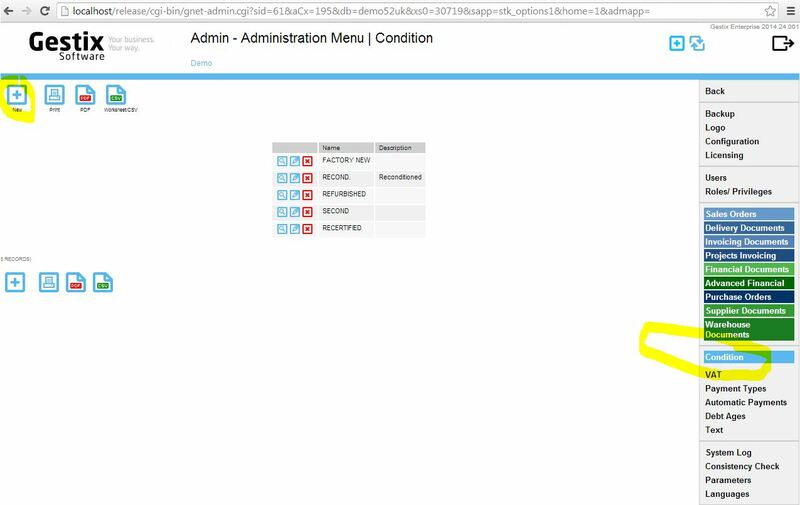 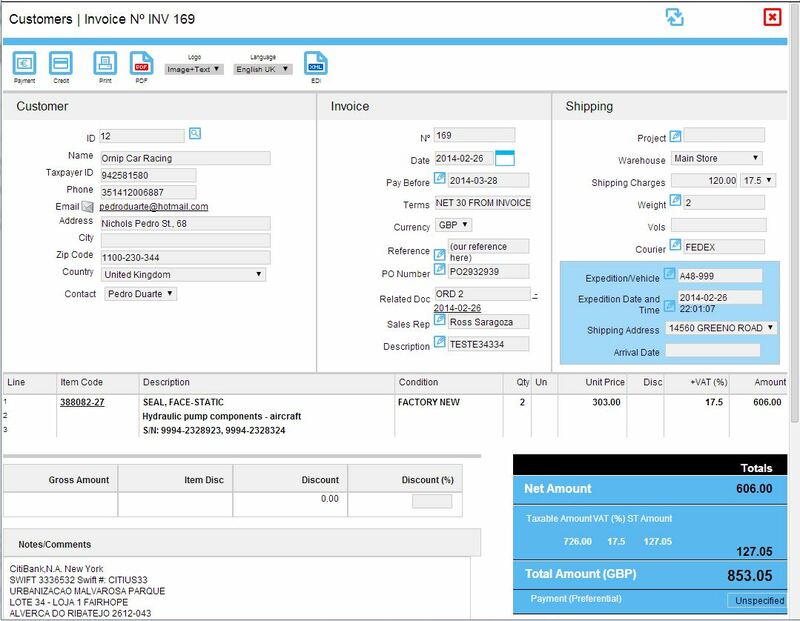 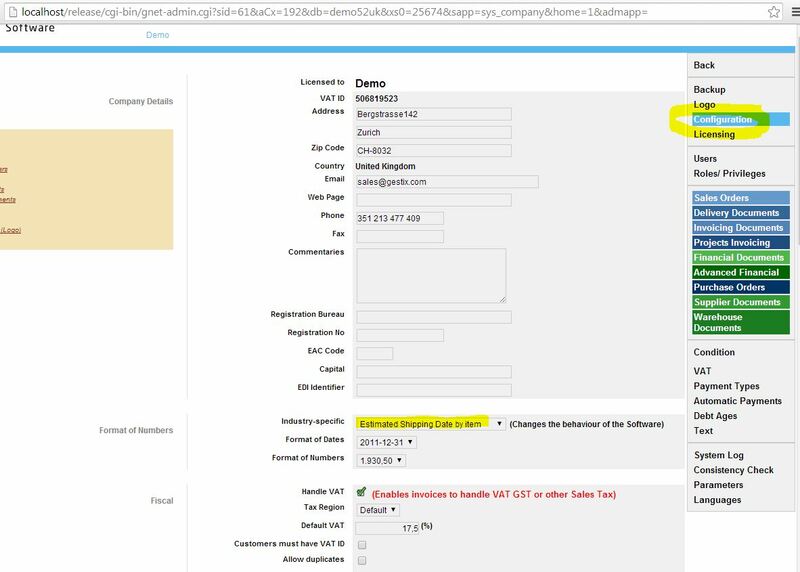 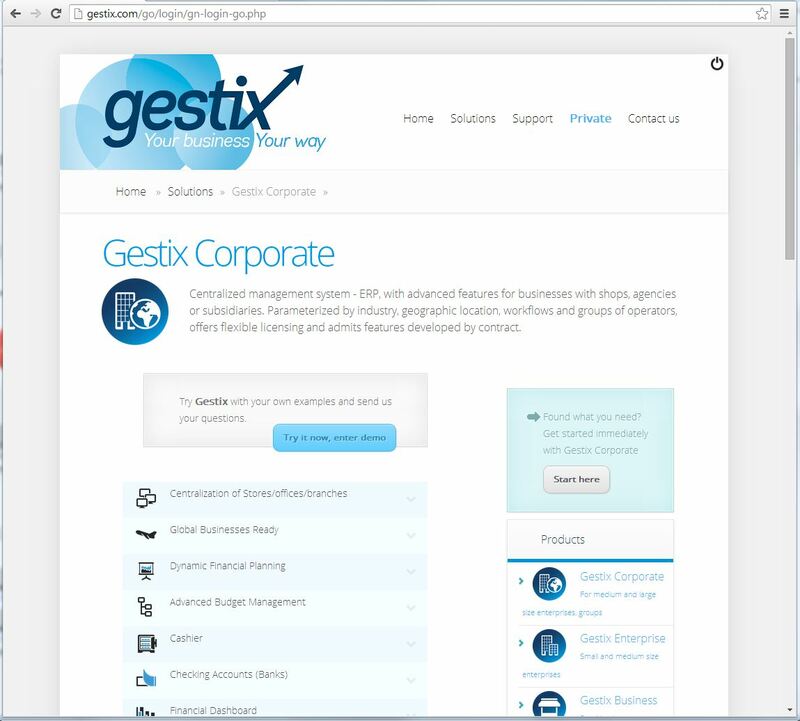 Getting started with a great ERP CRM software has never been easier. 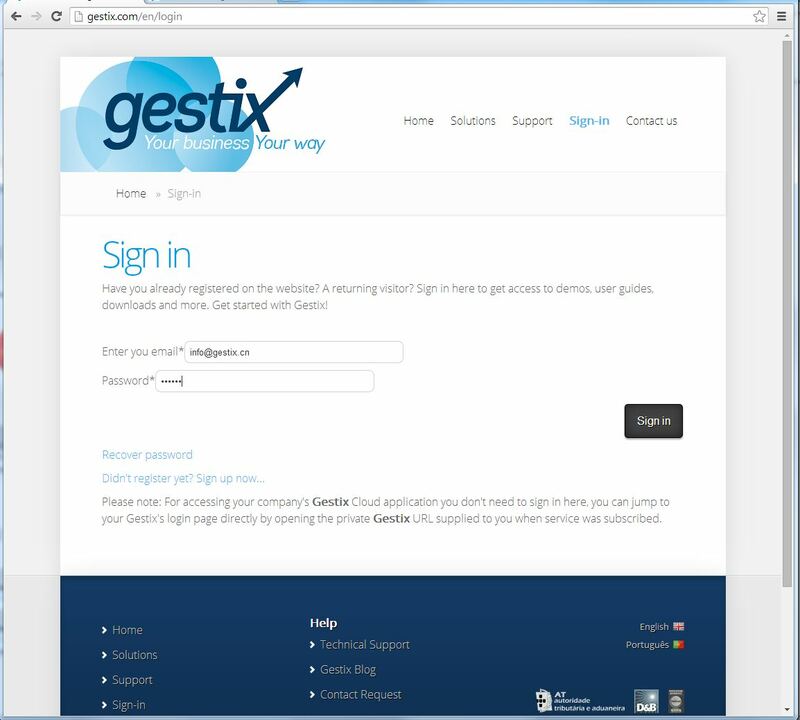 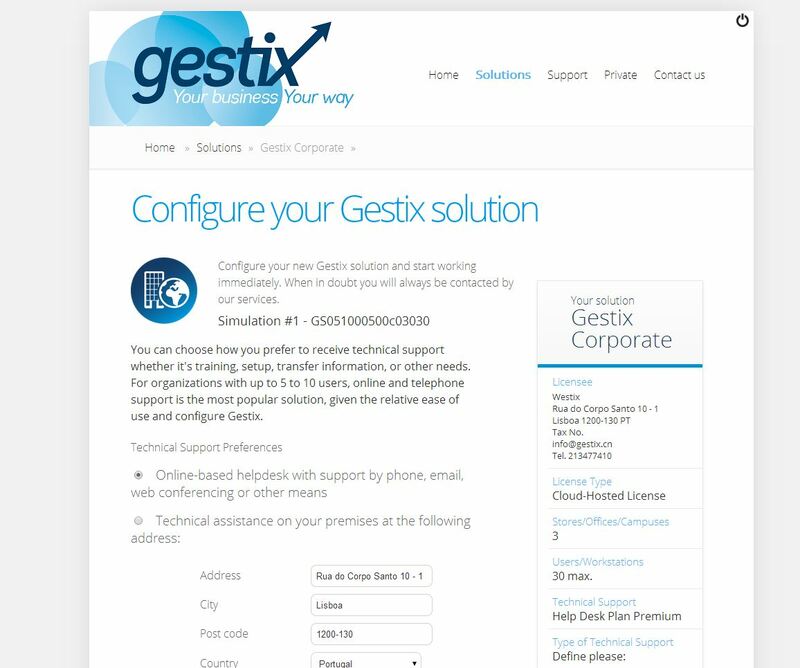 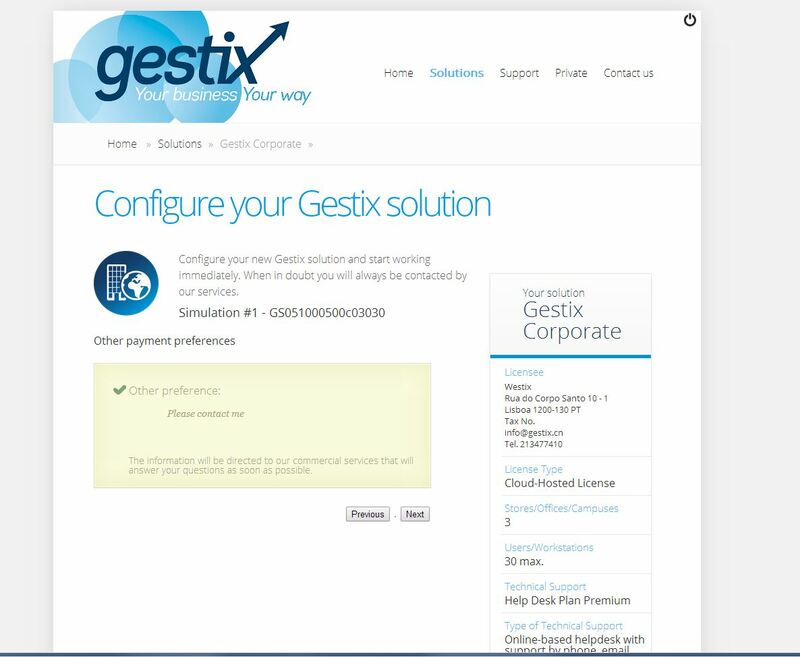 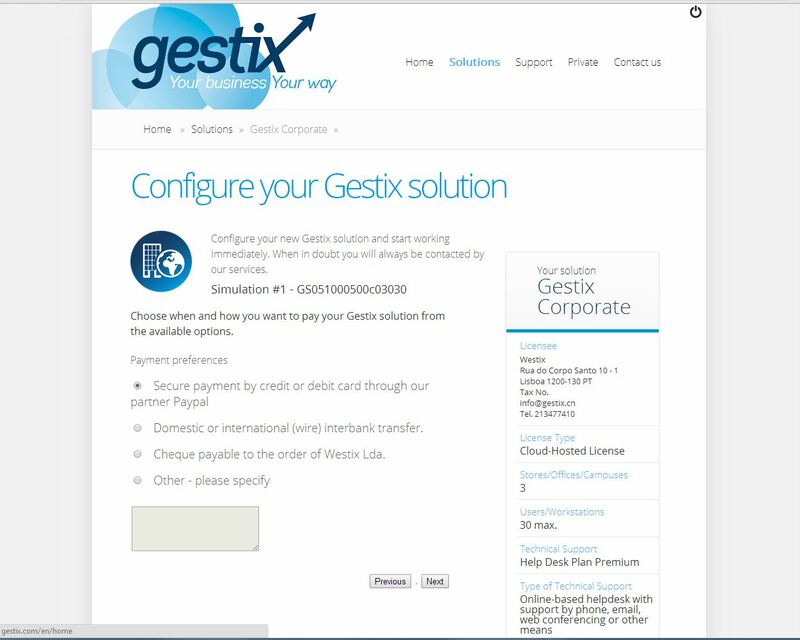 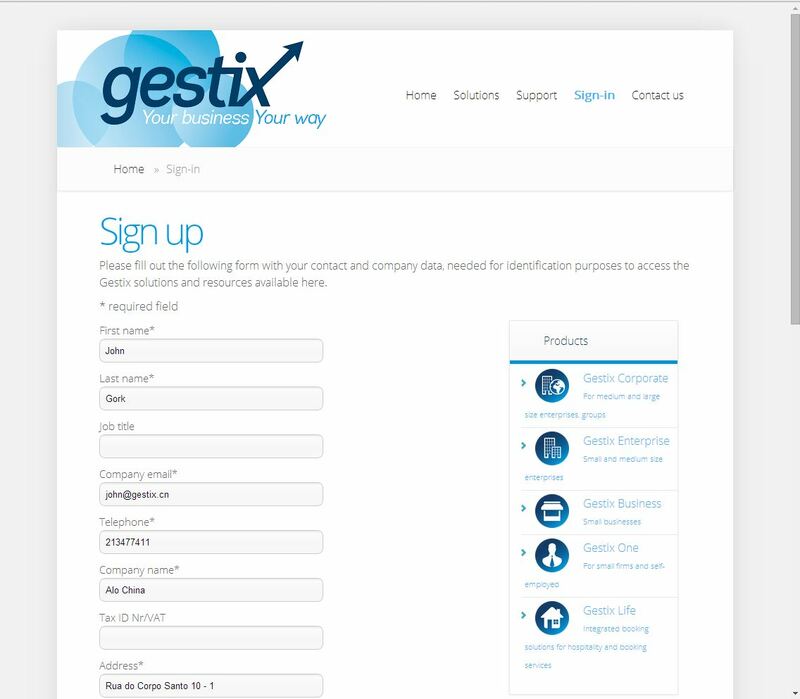 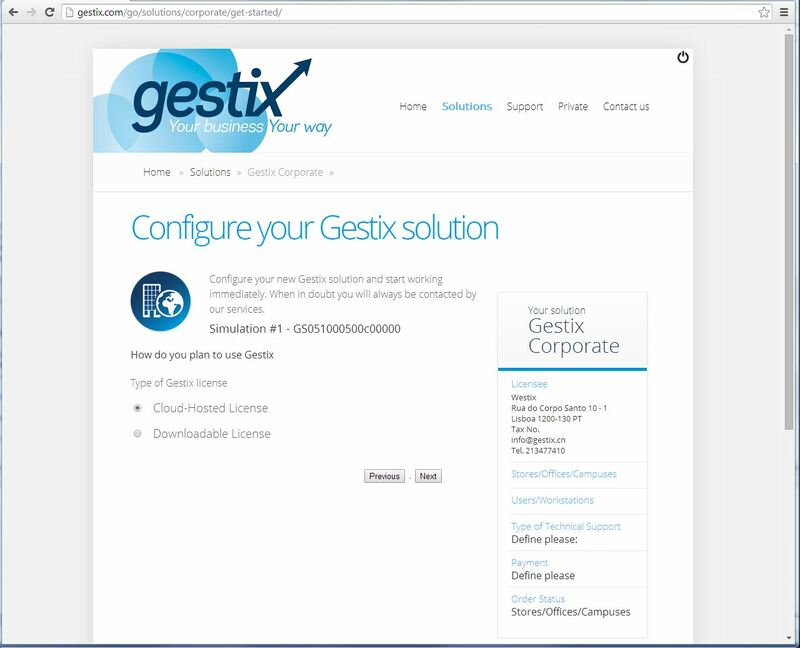 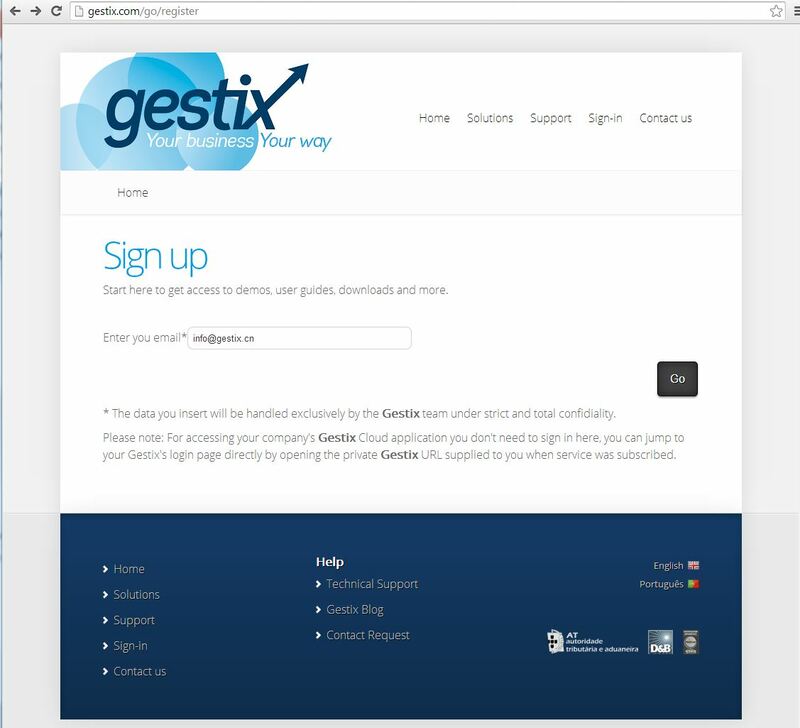 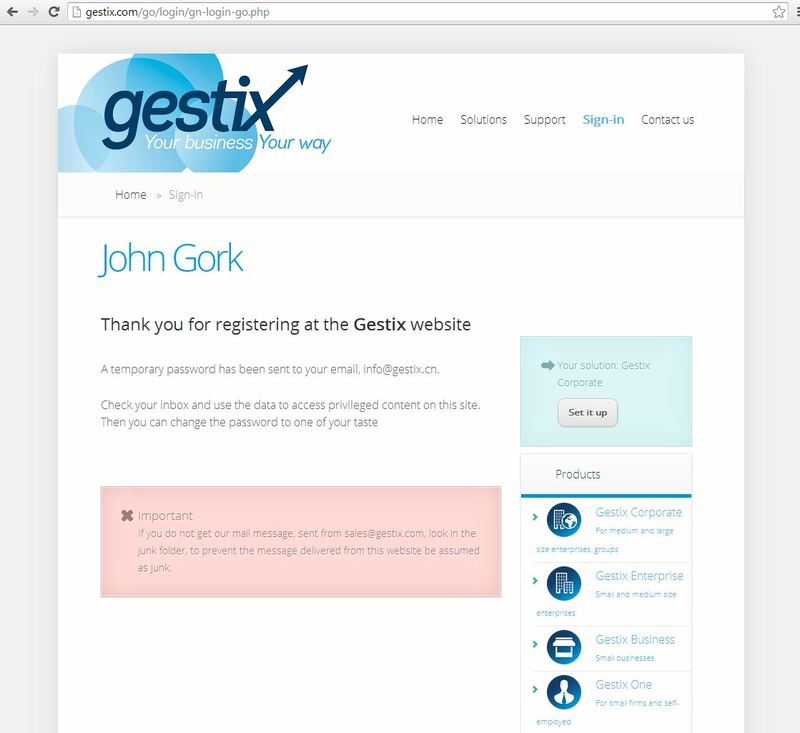 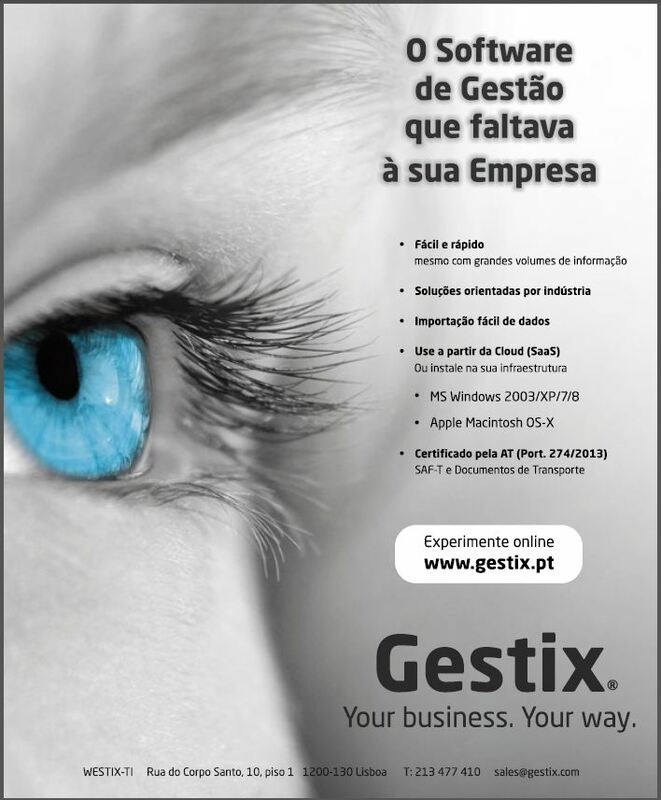 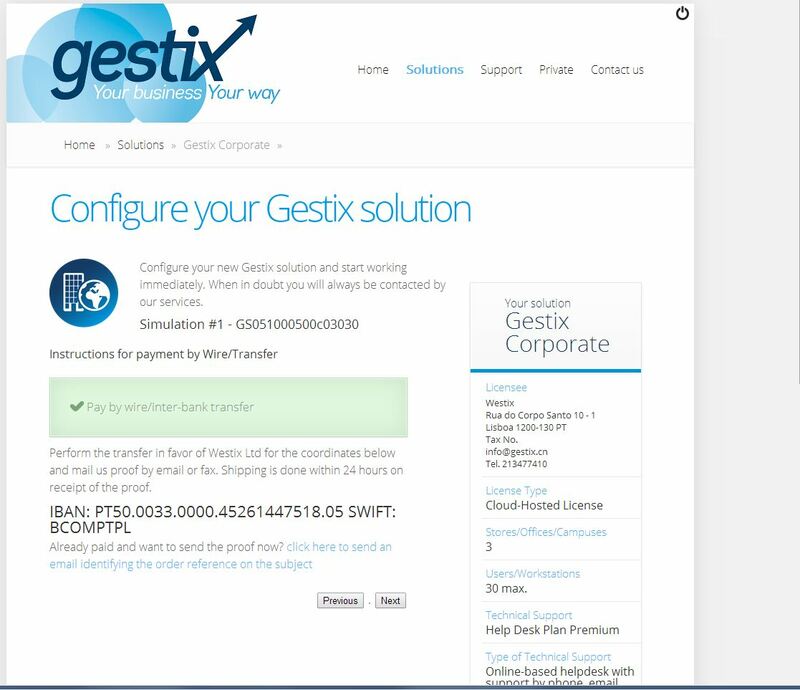 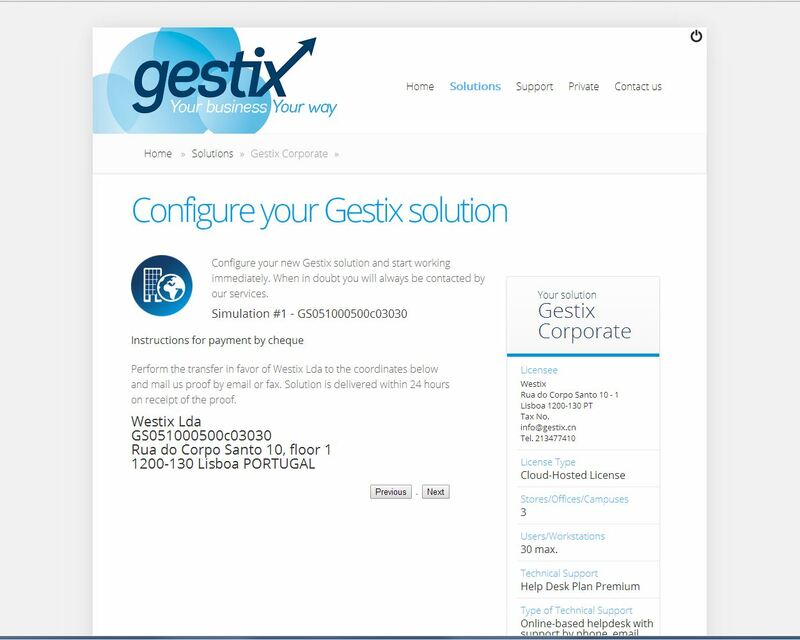 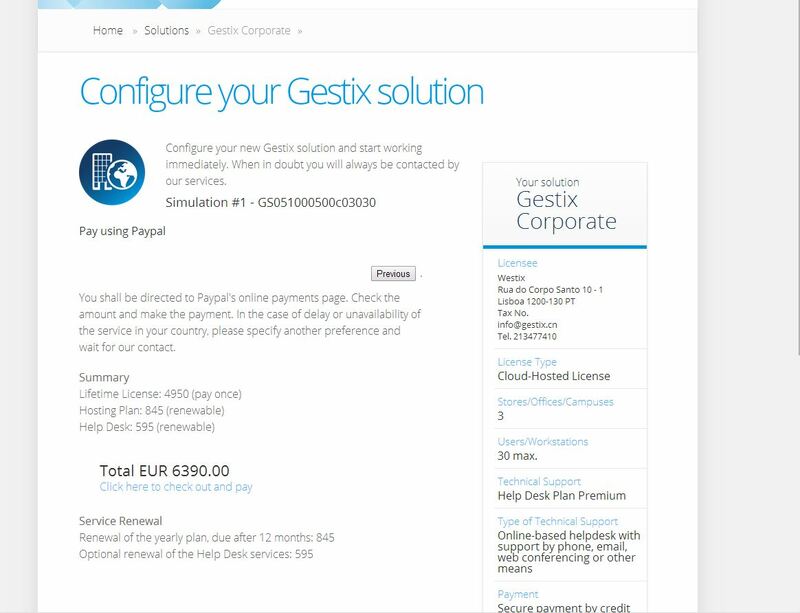 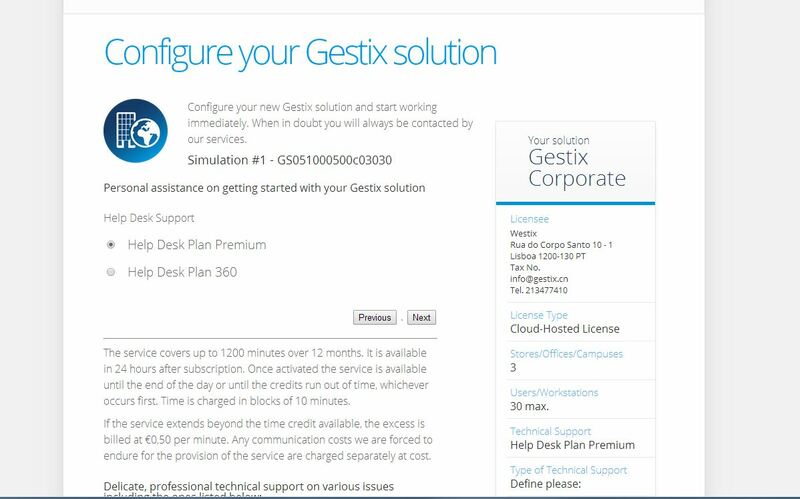 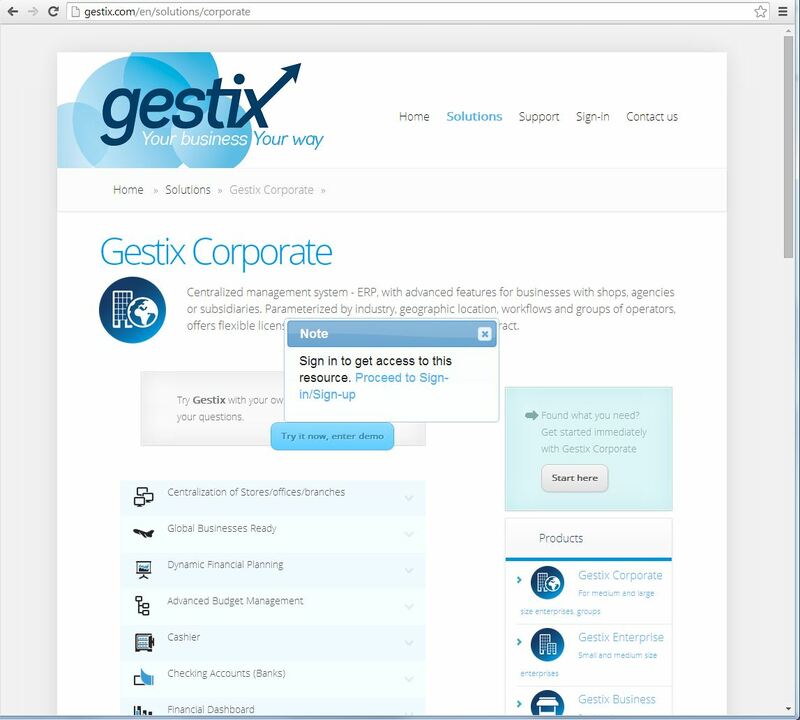 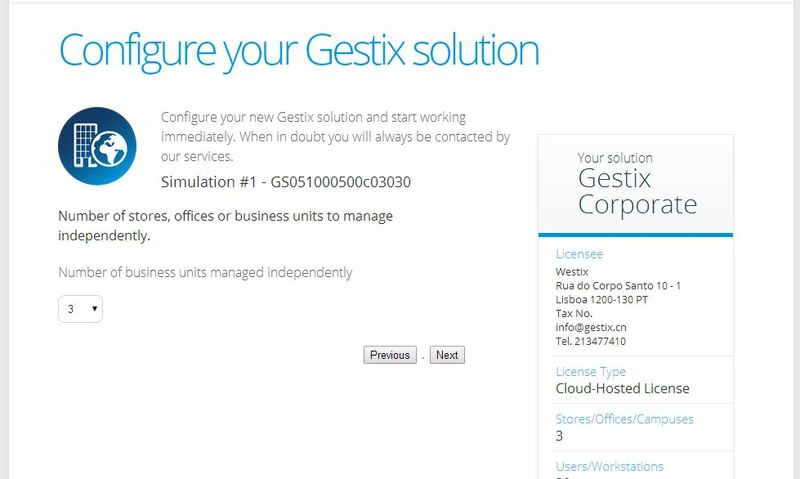 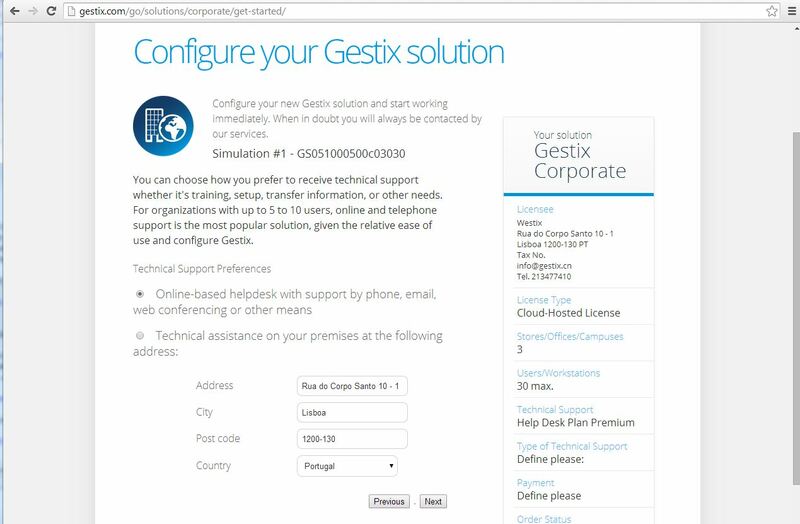 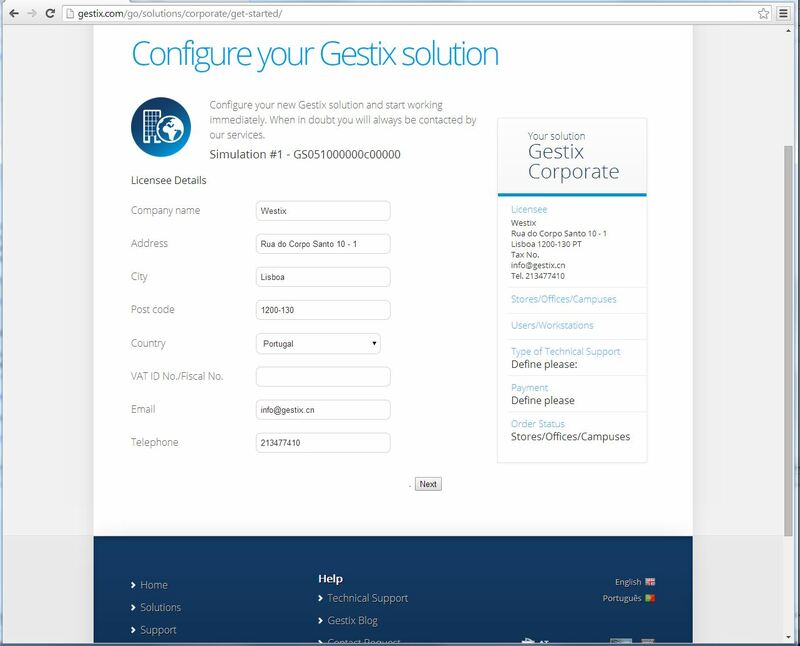 Register into the Gestix website and choose your product. 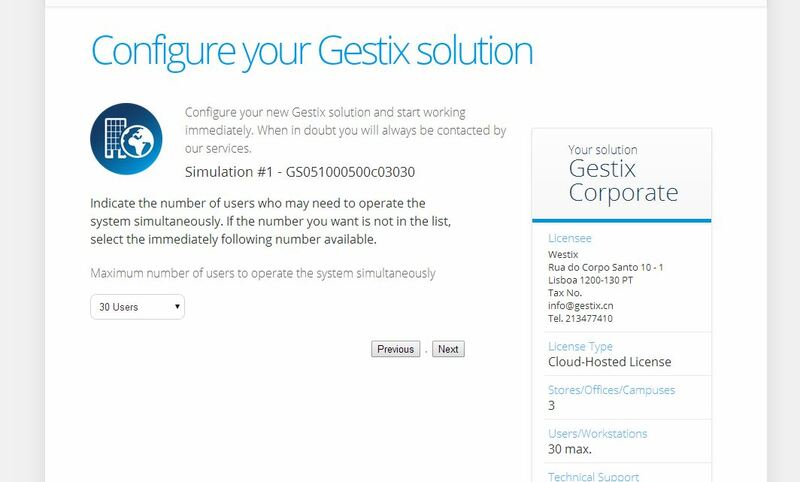 Then get started with it.